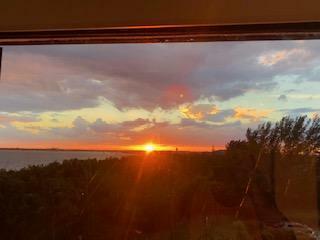 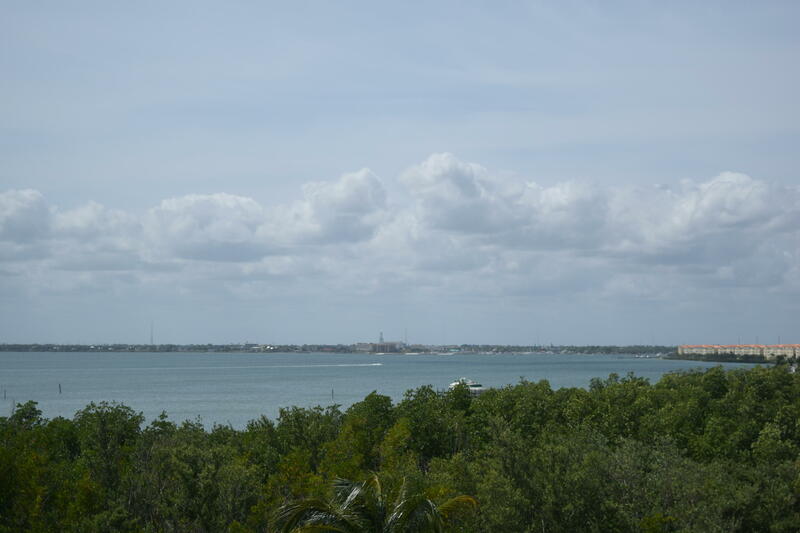 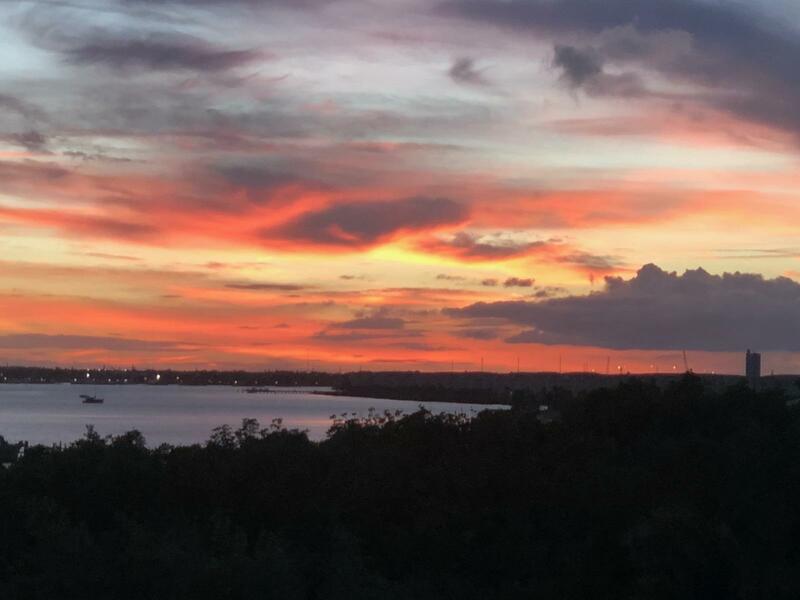 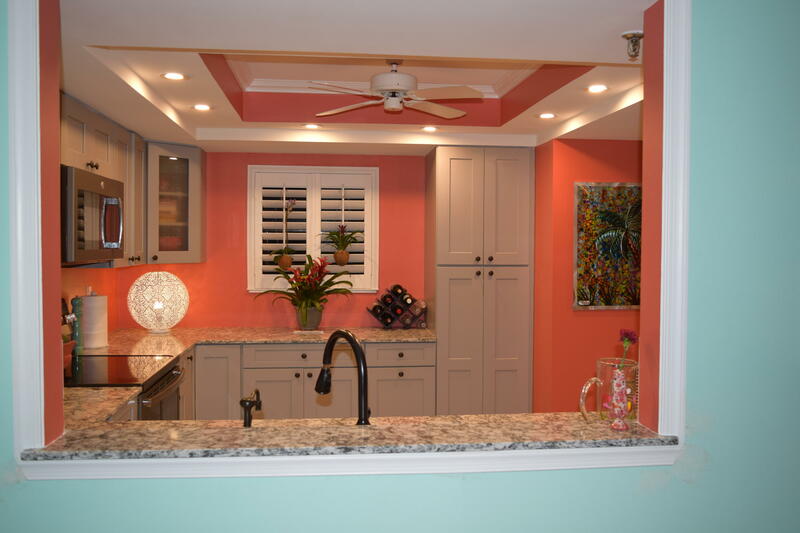 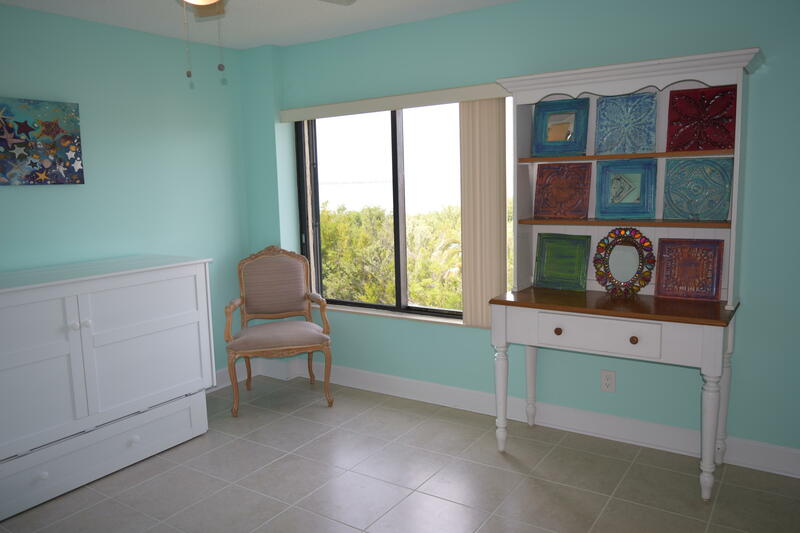 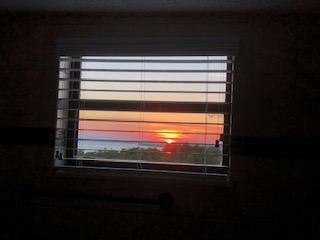 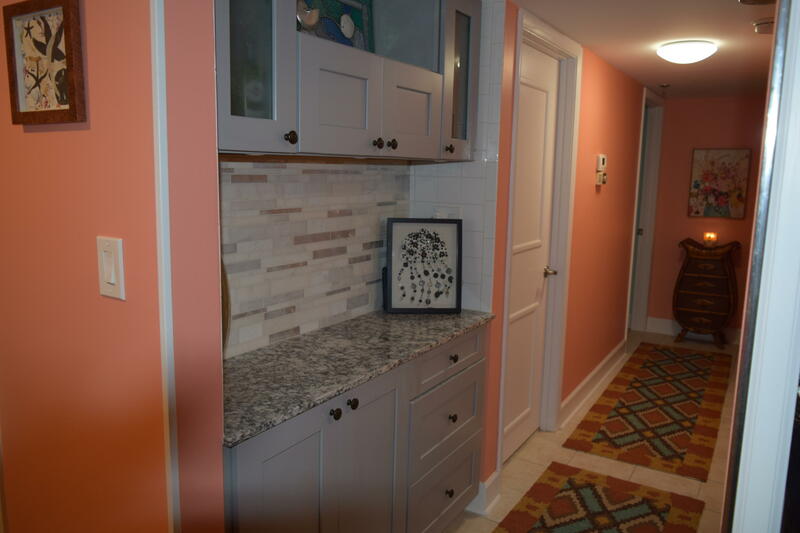 Public Remarks: Amazing River and Ocean views from this 3/2 Professionally Interior Decorated Condo with Custom Colors. 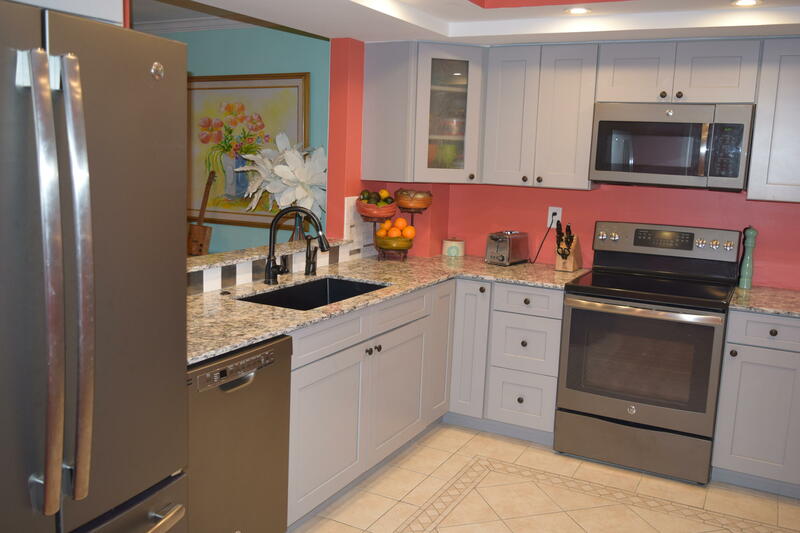 Upgraded New Dove Grey Kitchen Cabinets with Auto Close Doors, Granite Counter Tops, New GE Stainless Steel Appliances, Tray Ceiling with LED Lighting, Reverse Osmosis Instant Hot Water, Tile and Wood Flooring, Crown Molding, 5.5 Inch Base Boards, Interior Raised Panel Doors, New W/H, Walk in Therapeutic Soaker Tub with Air Jets, this unit is a must see. 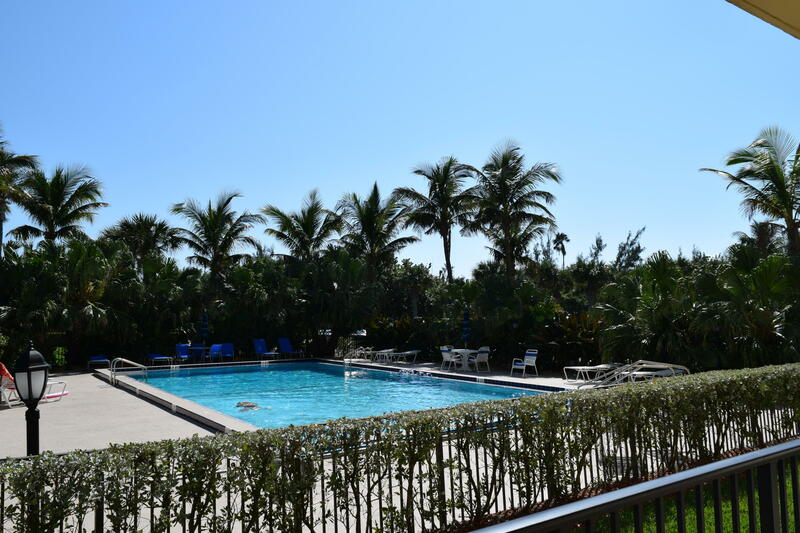 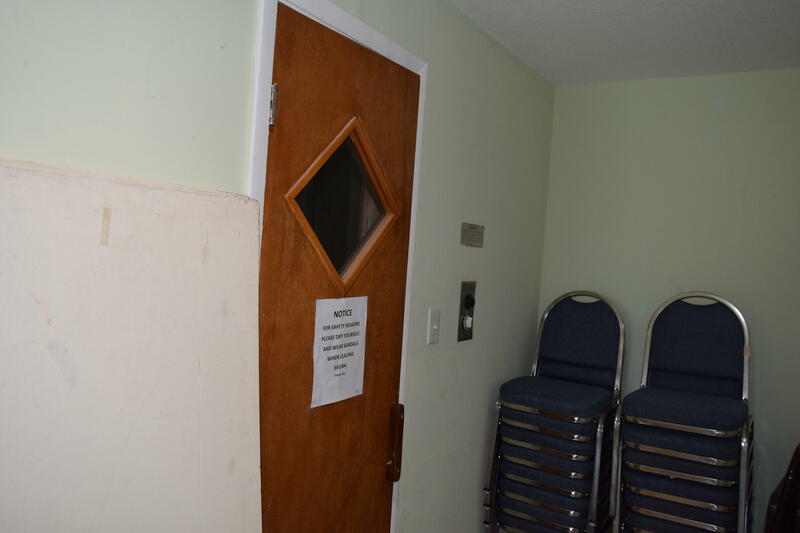 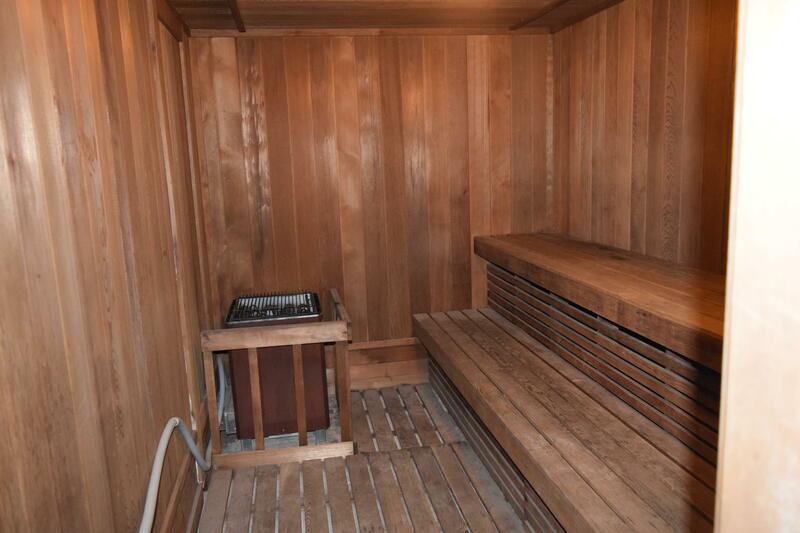 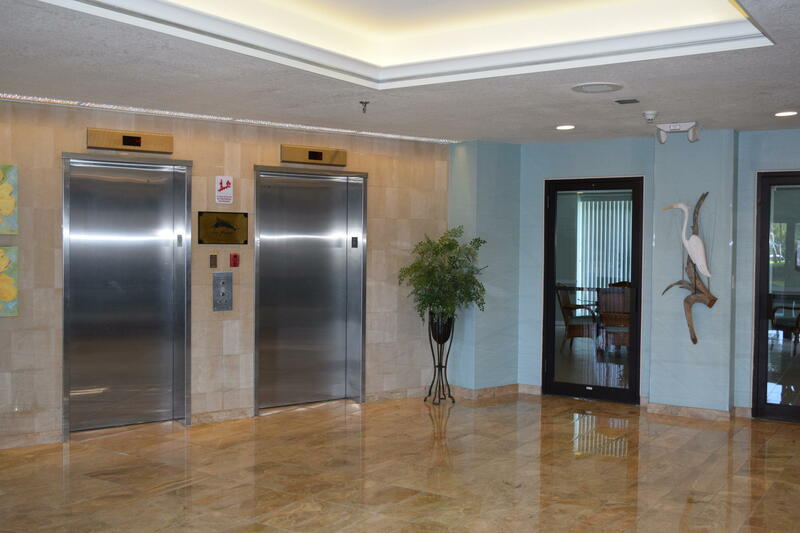 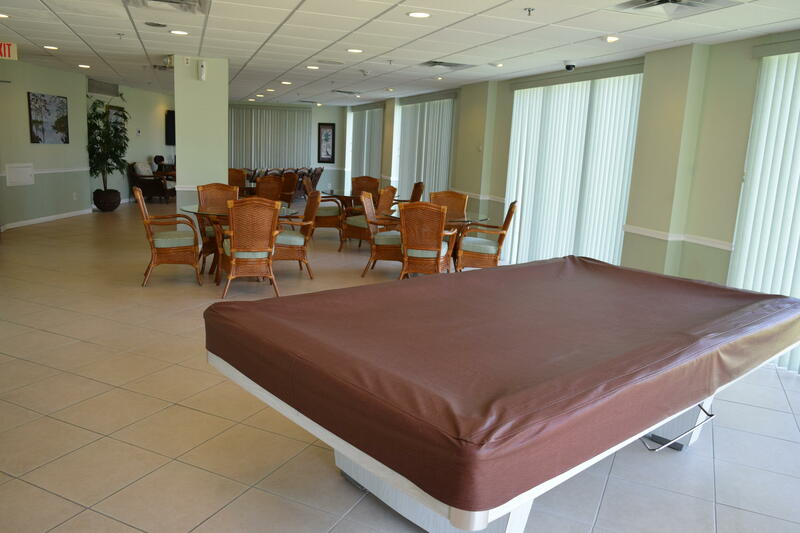 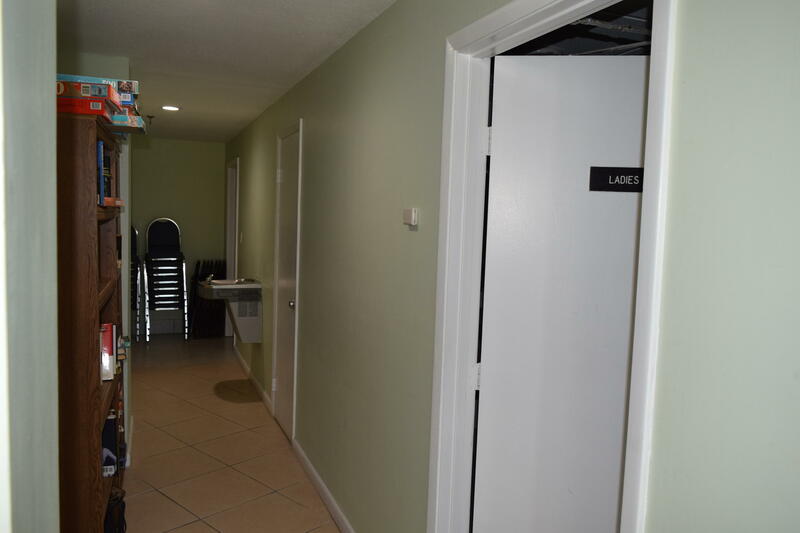 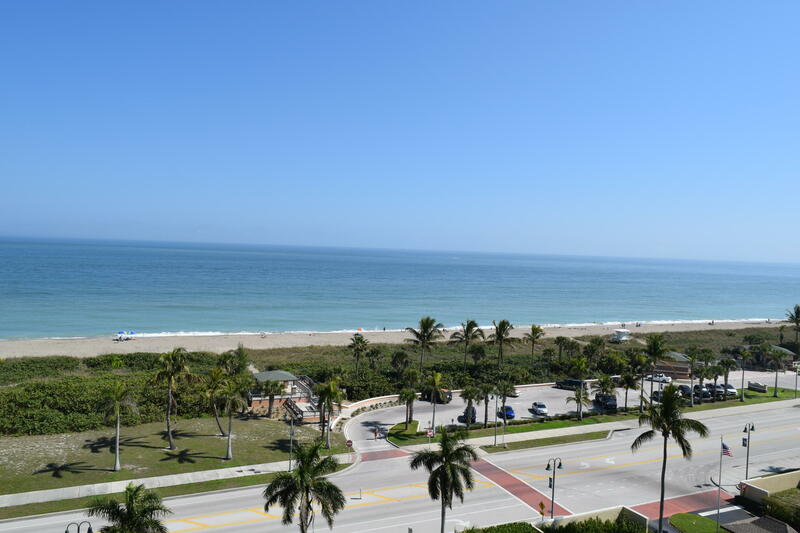 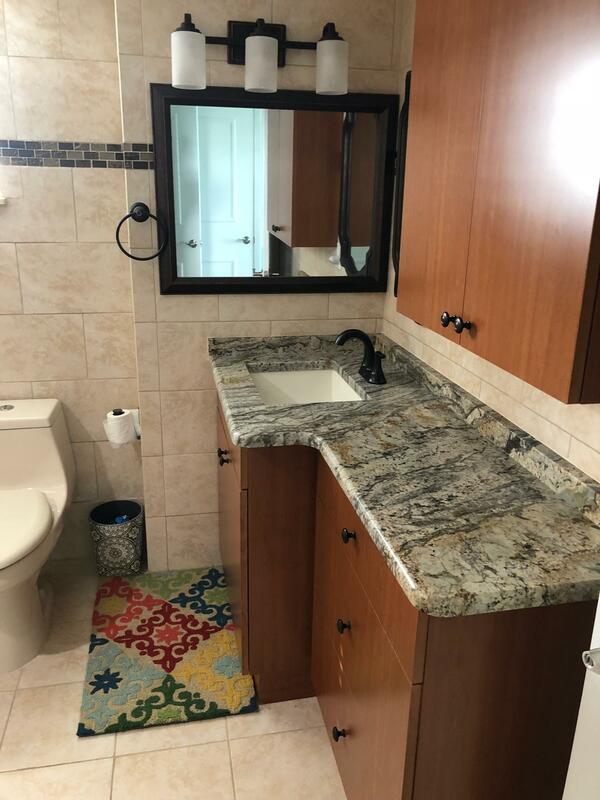 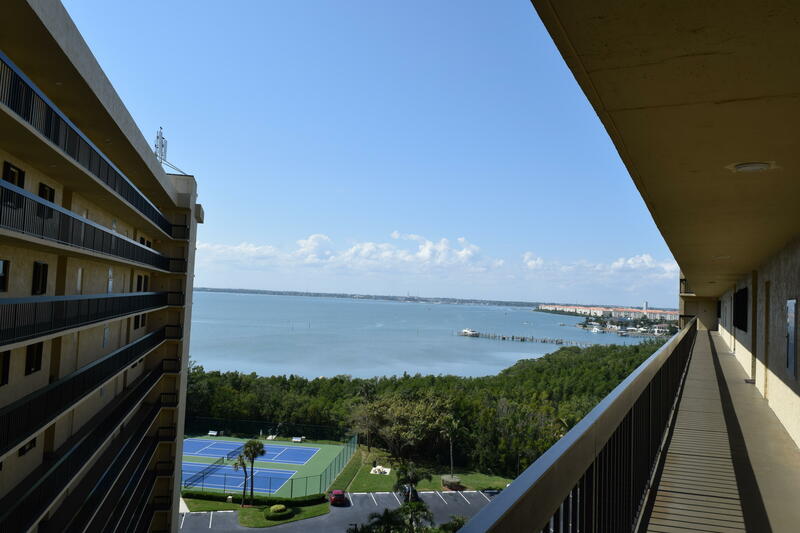 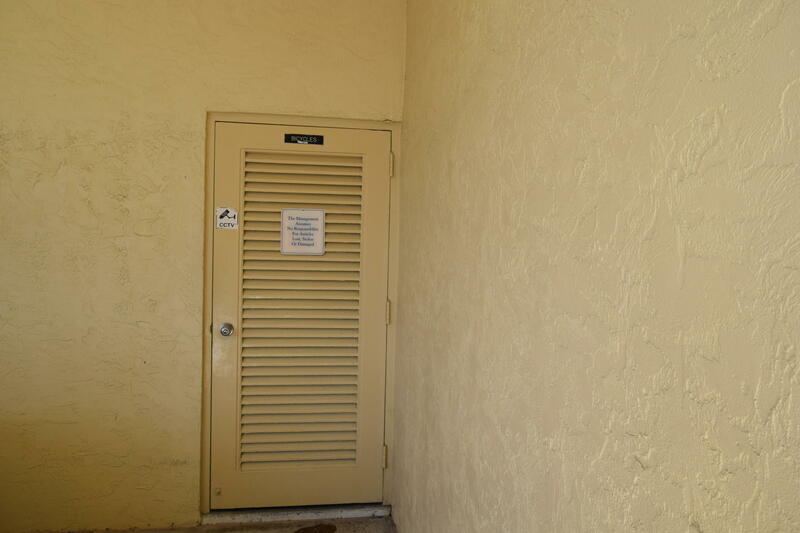 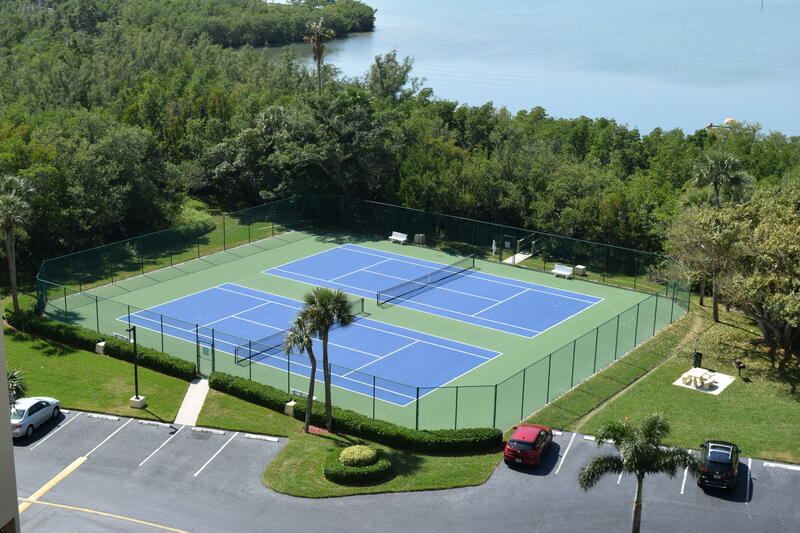 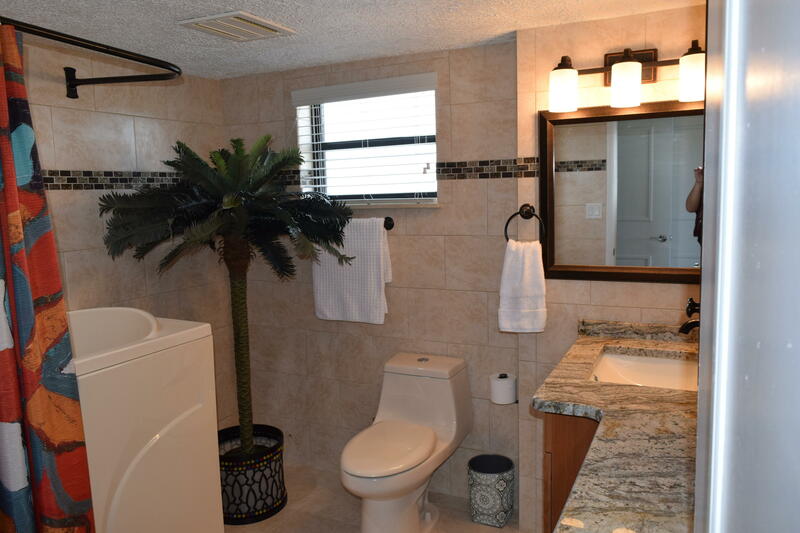 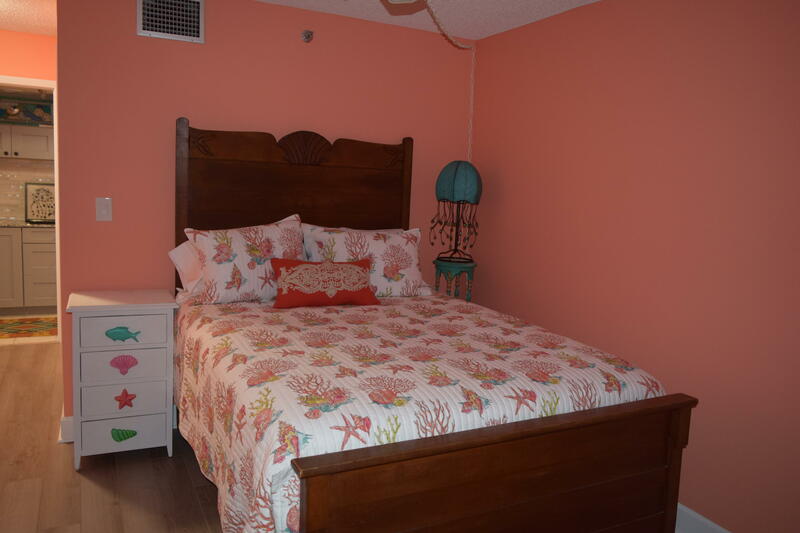 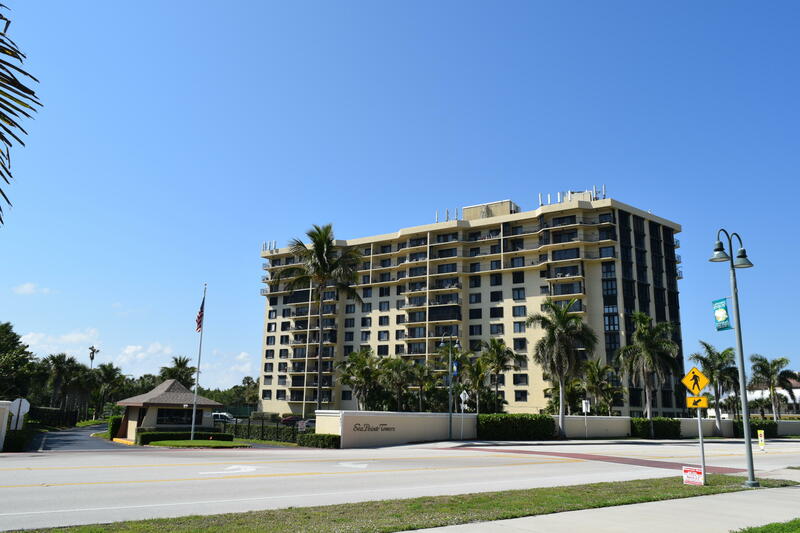 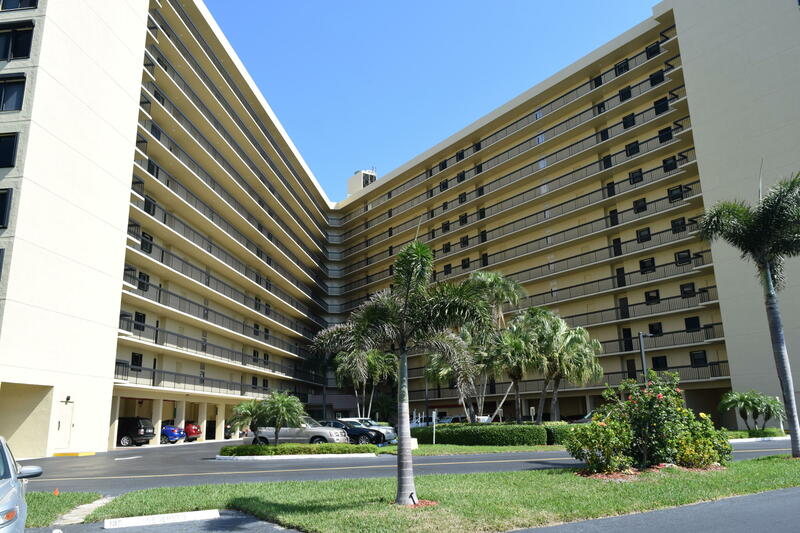 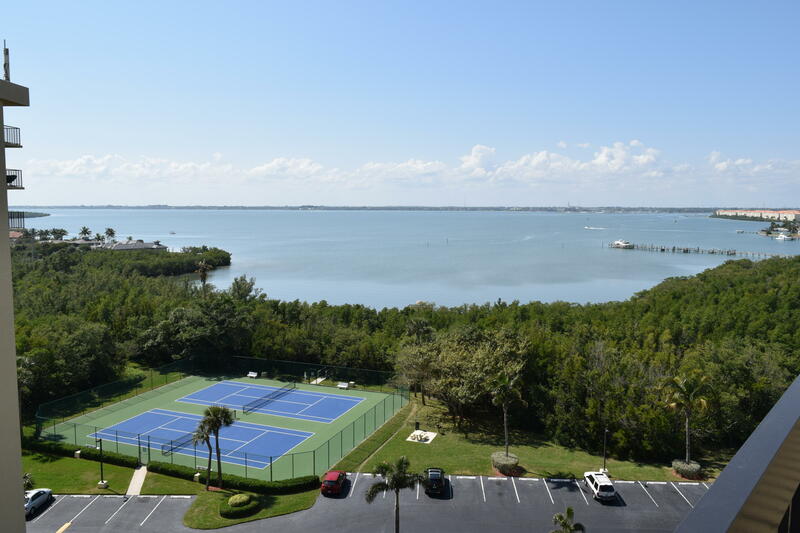 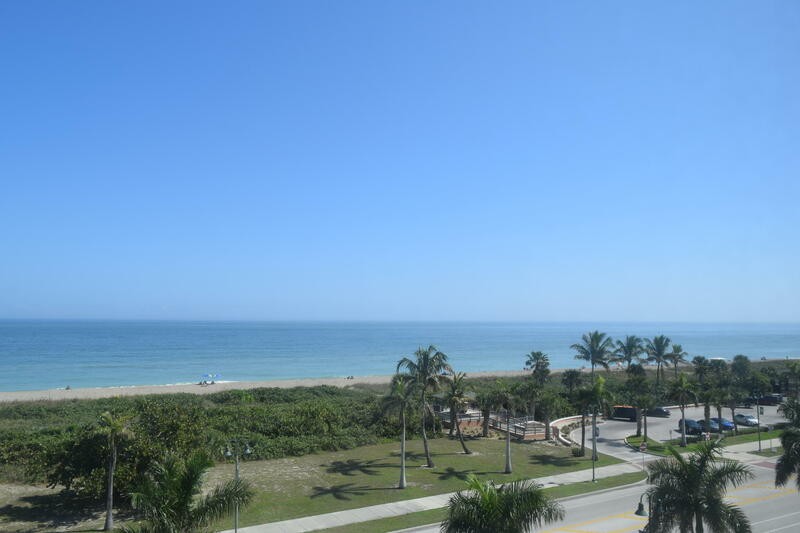 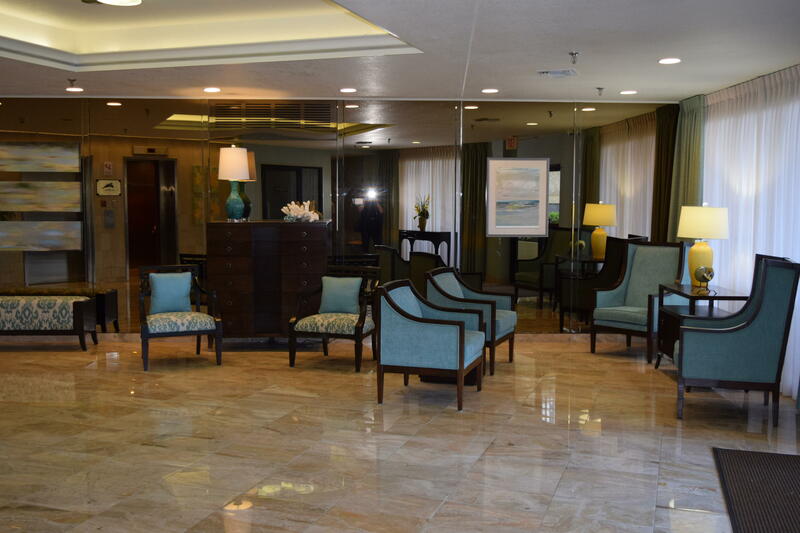 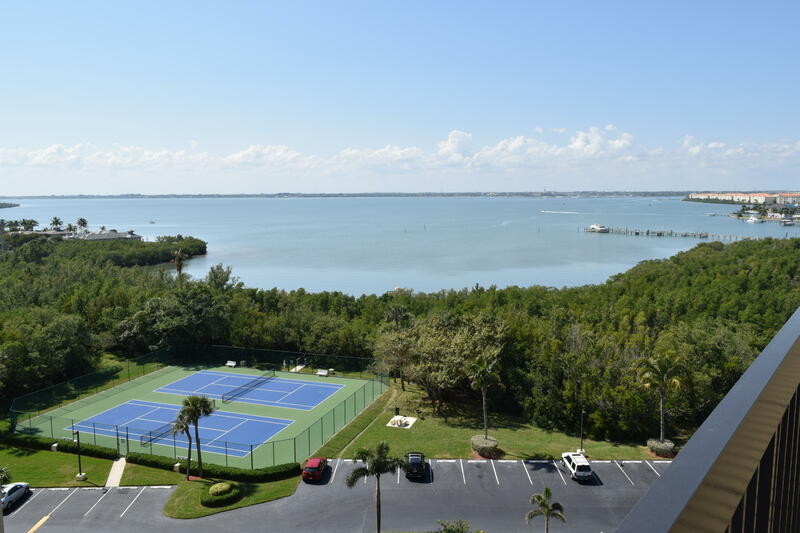 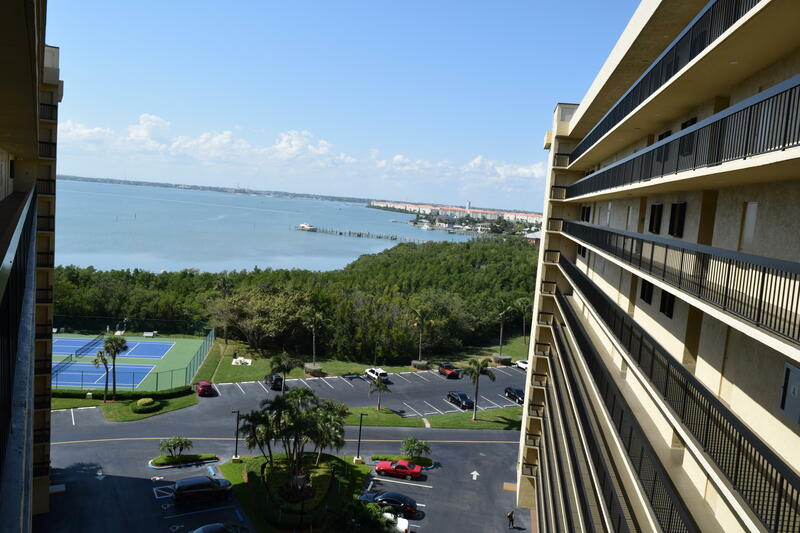 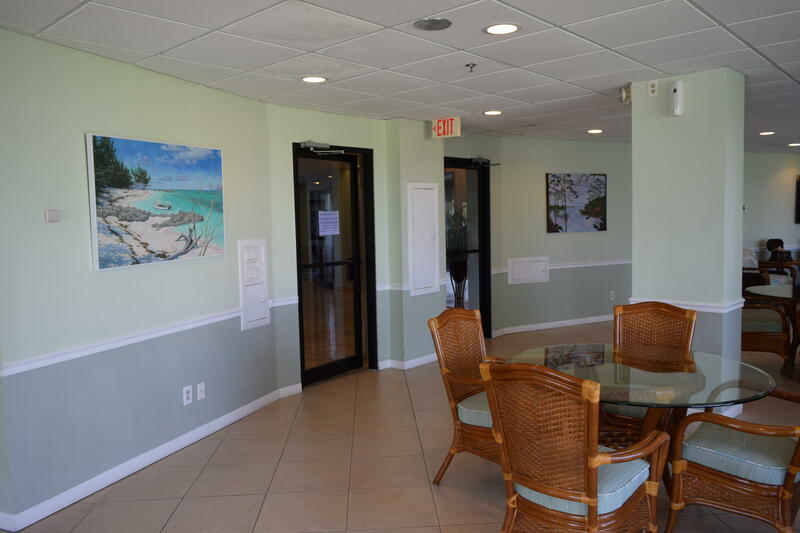 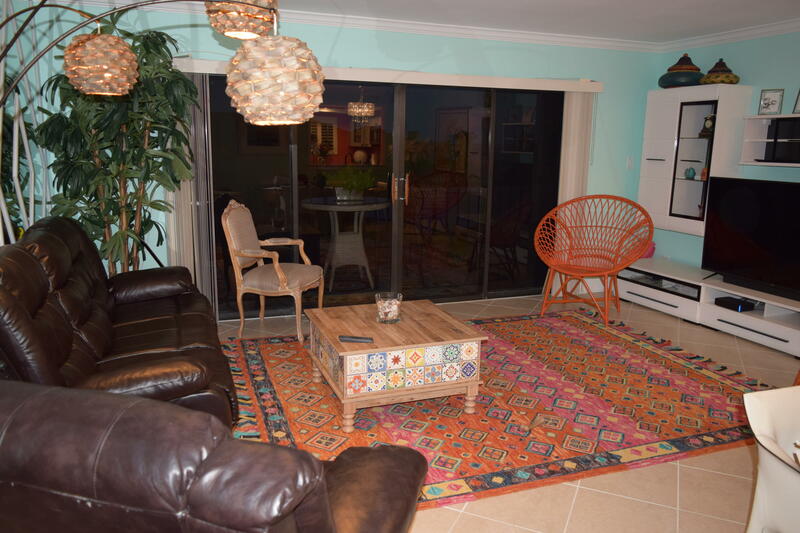 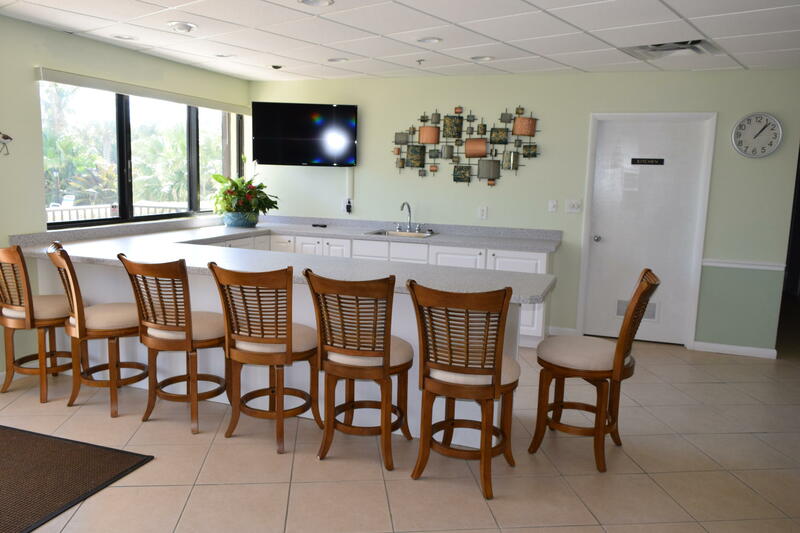 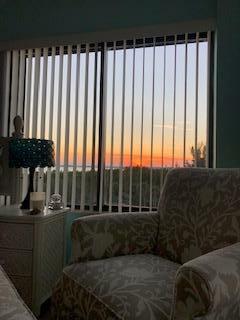 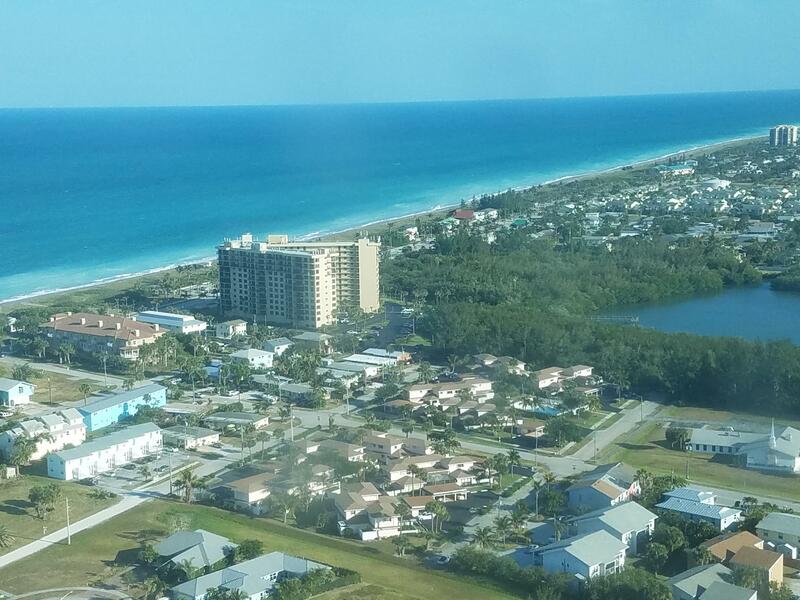 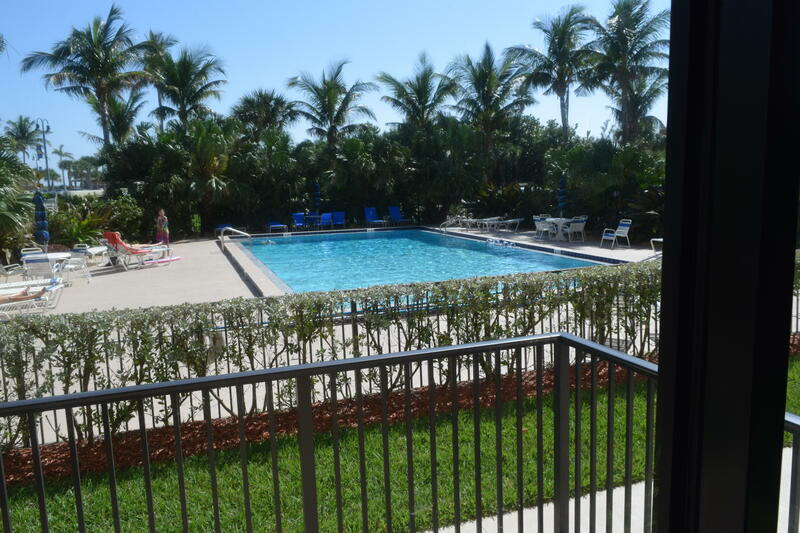 Across from the Atlantic Ocean South Beach Park the condo has great amenities offering a Pool, Tennis Courts, Private Dock, Clubhouse, Sauna, Exercise Room, Bike Storage and allows one small pet. 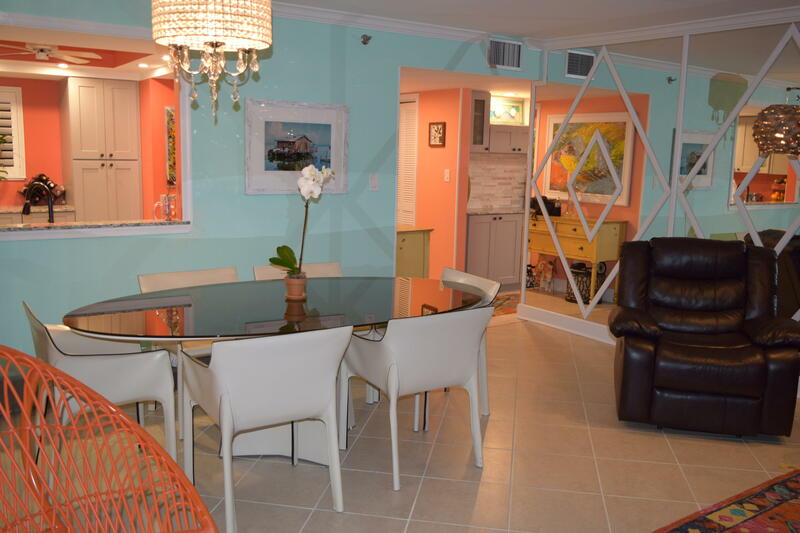 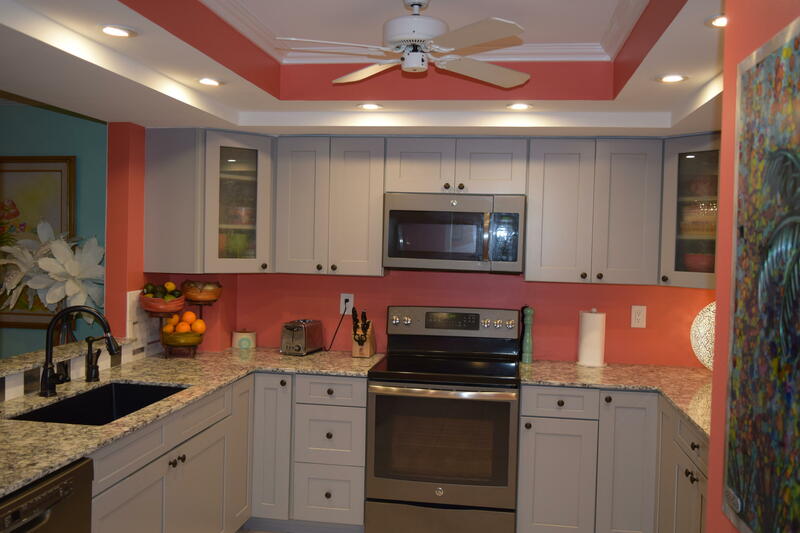 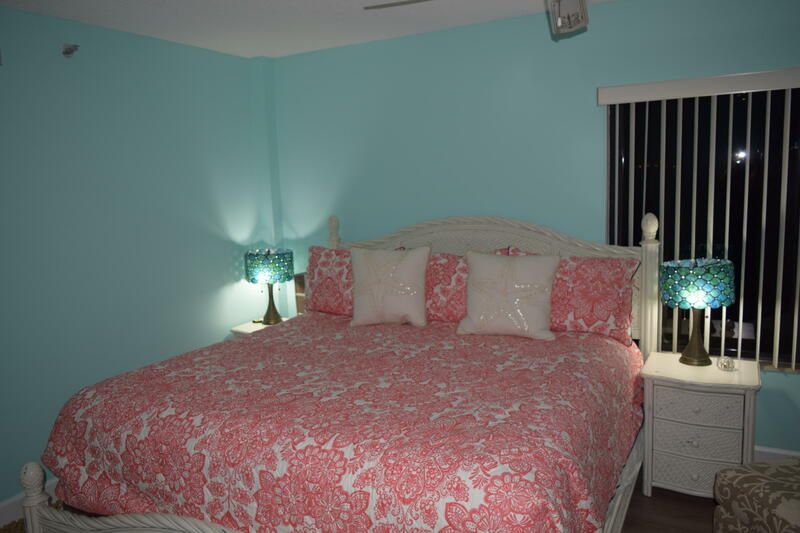 Walking distance to Beaches, River Parks, Jetty Park and many restaurants. 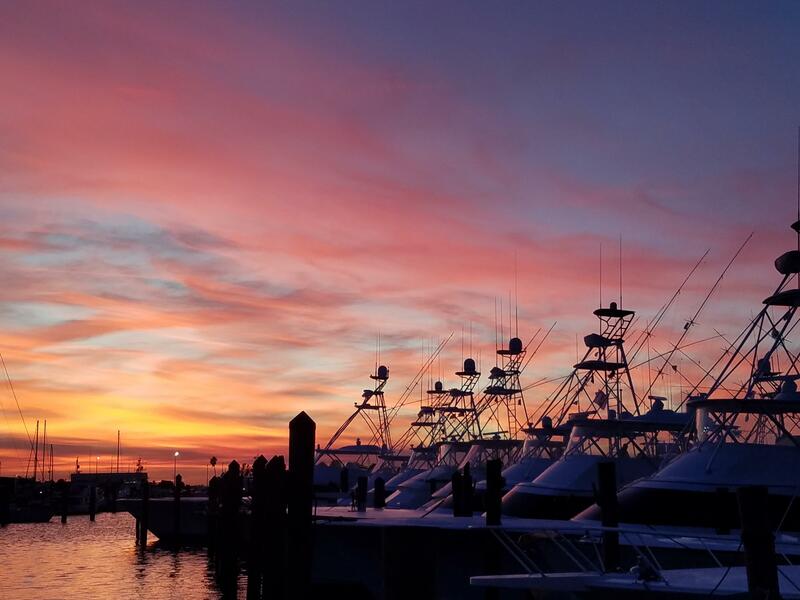 Plenty of fish to catch off private dock or watch the sunset.